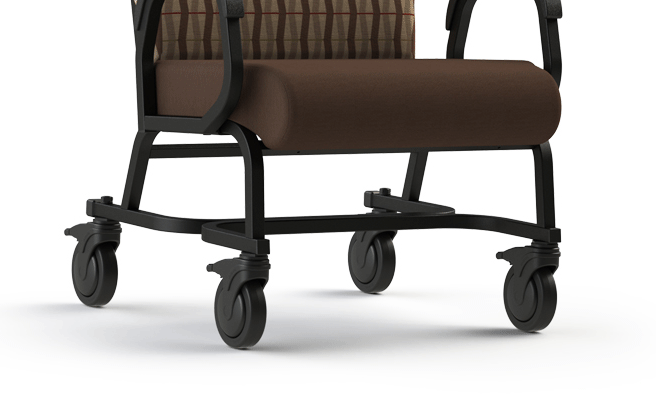 BACK / BRIDGE SUPPORT: For additional strength and stability, a backrest and bridge support have been added. 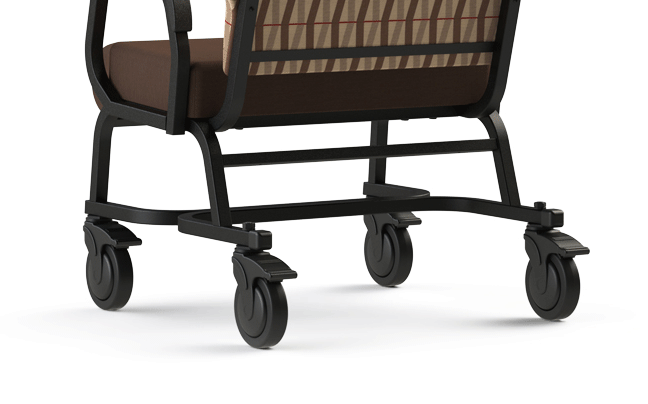 5" CASTER: The 5″ casters allow for easy patient reposition. 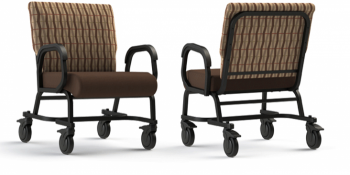 20" SEAT HEIGHT: Some Titan Plus+ models can be raised to a 20" seat height (optional). 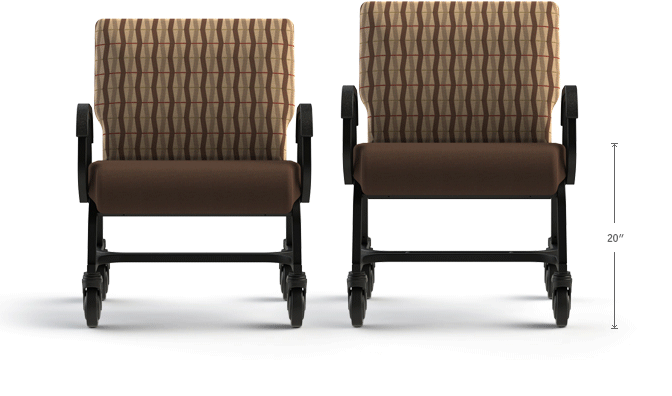 FABRIC SELECTION: ComforTek stocks some of today’s top designer colours, patterns, and finishes. 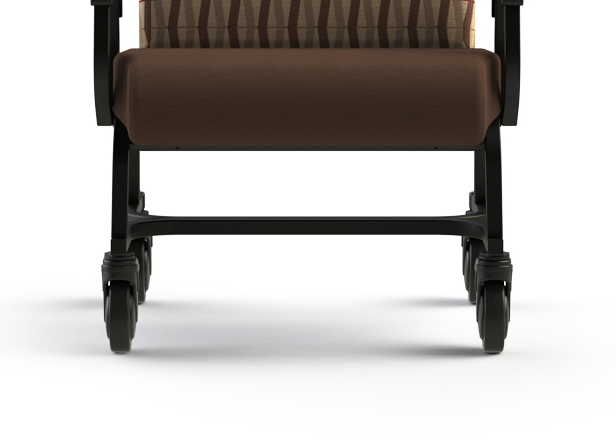 Visit ctsfabrics.com/titan to view all fabrics.